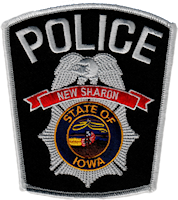 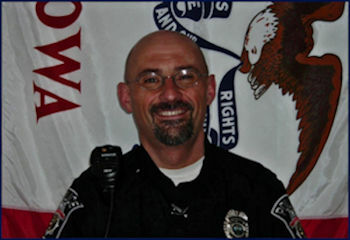 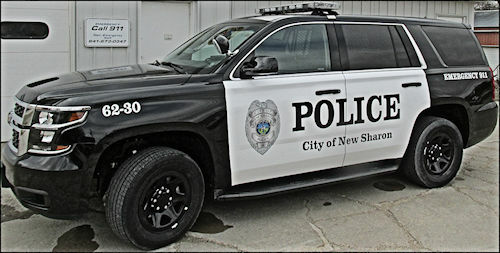 The mission of the New Sharon Police Department is to work in partnership with the citizens of the community to improve the overall quality of life. 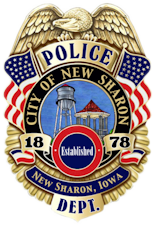 The New Sharon Police Department believes that working through open communication with the citizens of this community will make it a great place to live and visit. 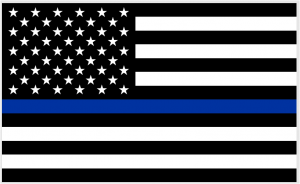 Thin Blue Line USA was founded with the goal of supporting our brothers and sisters in blue.